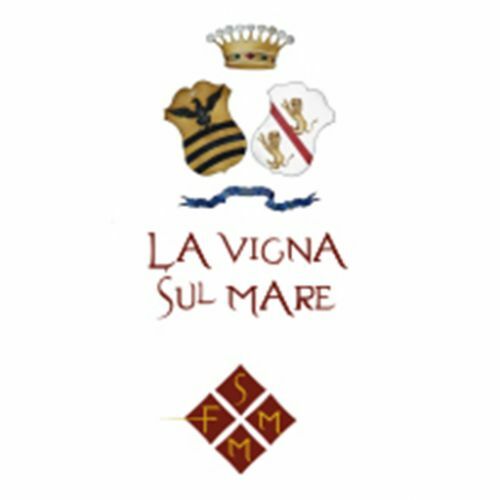 "La Vigna sul Mare" winery is located in the south of Tuscany near Capalbio, surrounded by the Capita Forest and placed at 180 meters above sea level overlooking the Tyrrhenian Sea, which is distant only few kilometers.The effort and passion that the company put in the care of the vineyards, from the harvest to the wine-making processes, allow the production of quality wines in the full respect of the territory and its traditions.The first vineyards and olive tree groves were planted in 2001 and cover an area of ​​over six hectares. 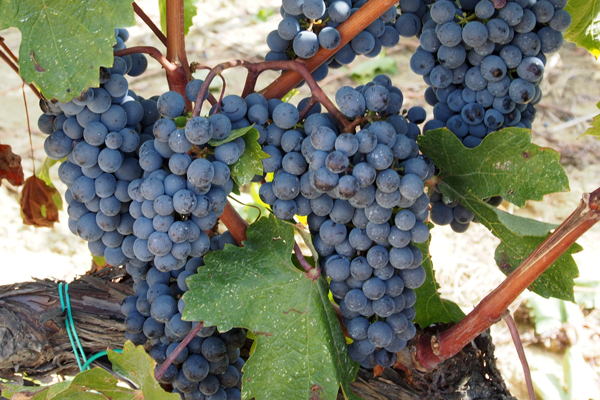 The largest of the three vineyards, placed in a dominant position, has three varieties: Sangiovese, Cabenet Sauvignon and Syrah. 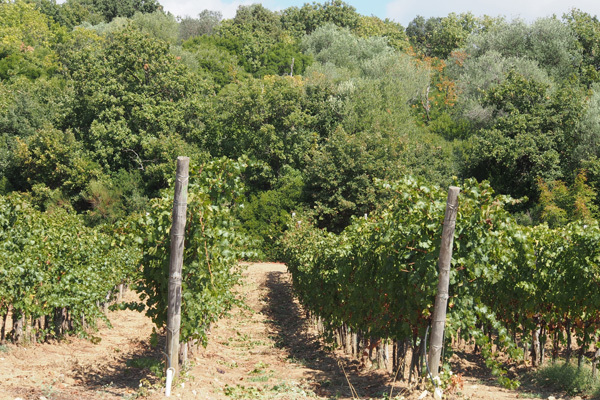 Of the two vineyards below the first one is composed of Syrah and Sangiovese, while the other one of Syrah and Cabenet Sauvignon. 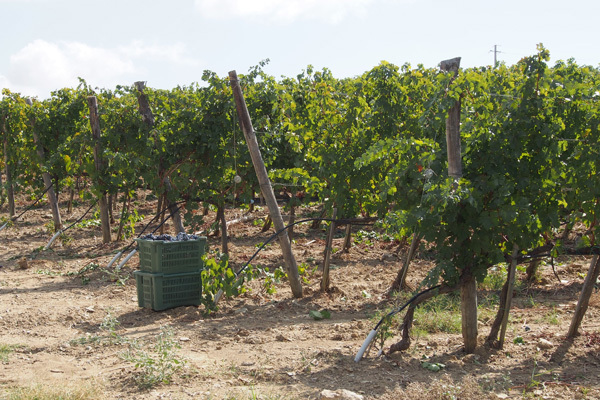 The Syrah produces complex and elegant wines that highlight the company's peculiarities, while Cabenet Sauvignon proposes wines with a structure softened by the complex maturity, characteristic of these lands. The high level of the ground limestone confers positive effects on the quality of the final products.